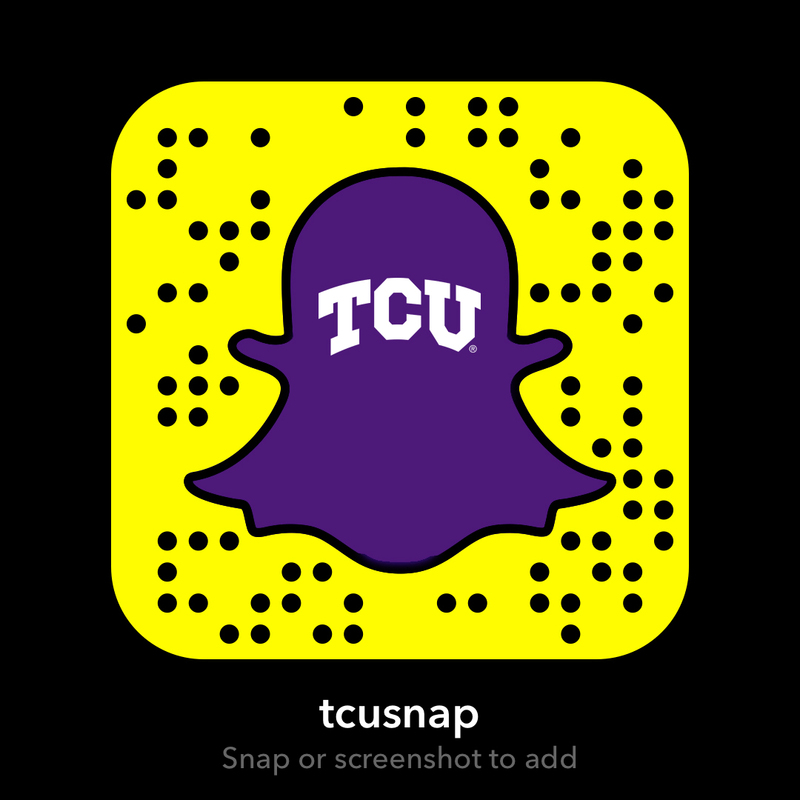 Collaborative piano majors are active across school divisions and contribute musically and personally to the life of the TCU School of Music. Whether it be music theatre productions, operatic productions, small and large ensembles, conducting classes, studio classes, master classes, lessons and other activities, collaborative pianists play an important role. Students will be exposed to a wide variety of repertoire and styles, both instrumental and vocal. Students in the Master of Music in Collaborative Piano degree program will be expected to be involved in both vocal and instrumental assignments although they may choose to specialize in one or the other. There will be ample opportunity for many types of collaborative experiences and each student’s course of study is individualized to reflect the talent and interests of the student. 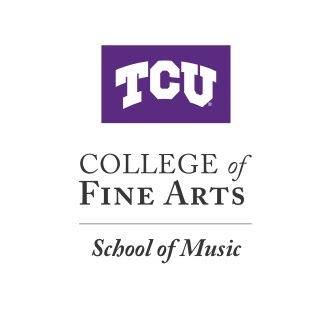 For graduates interested in attending the TCU School of Music, there is an admissions process. Learn more about the audition requirements. Pending university funding, pianists can be considered for a collaborative piano graduate assistantship. These are typically 10-hour assistantships. Students who wish to be considered for this type of assistantship should bring to their School of Music entrance audition a complete repertoire list. Assistantships will be awarded after the last School of Music live audition date. Students in the Master of Music in Collaborative Piano degree program will be expected to be involved in both vocal and instrumental assignments although they may choose to specialize in one or the other. There will be ample opportunity for many types of collaborative experiences and each student’s course of study is individualized to reflect the talent and interests of the student. Students will meet with the collaborative piano faculty before the first semester of study for advisement. Both degree-program playing assignments and assistantship assignments (if applicable) will be managed by the Coordinator of Collaborative Piano. Students will be involved in jury performances for both vocal and instrumental students. There will be an end of semester collaborative piano recital held the week before finals. Collaborative piano students must perform on this recital even if a degree recital has been given. During the spring semester of the first year, students will give a 15-minute oral presentation during the collaborative piano practicum course for preparation for culminating graduate exams. Students are expected to perform with a diverse number of performers, ensembles, instrumentalists/vocalists and study a substantial amount of repertoire and different styles. Repertoire choices should also reflect the student’s interests as well as address deficiencies. Repertoire should also be of appropriate difficulty for the degree and should point toward the level expected at the doctoral level of peer institutions and NASM accredited colleges and universities. Students are required to play two graduate recitals as part of the degree requirements and are also expected to assist in degree recitals of colleagues both undergraduate and graduate. The degree recitals must be at least 50 minutes in length and the content approved by the piano faculty. At the discretion of the piano faculty, repertoire may be shared with a colleague from his/her degree recital. Both vocal and instrumental repertoire should be represented. A hearing must be passed before three faculty members and must be scheduled at least two weeks prior to the recital. It is the student’s responsibility to coordinate the scheduling. Program notes, texts and translations of the vocal repertoire must be presented at the hearing. The faculty’s decision at the hearing is final and a failed hearing will result in a cancellation and will impact progress in the degree. Two copies of a good quality recording of the final recital must be submitted to the Graduate Studies Office before the student can be cleared for graduation. This is the student’s responsibility. Collaborative piano majors are active across school divisions and contribute musically and personally to the life of the TCU School of Music. Whether it be music theatre productions, operatic productions, small and large ensembles, conducting classes, studio classes, master classes, lessons and other activities, collaborative pianists play an important role. Professional behavior is expected at all times. A positive and supportive attitude should be brought to every rehearsal or performance. Promptness, preparedness, honesty and flexibility are all traits that successful collaborators must possess. Good sight-reading and quick learning skills are fundamental. Good collaborators know the difference between moments when sight-reading is called for and when intensive preparing a piece of music is needed. Students will be exposed to a wide variety of repertoire and styles, both instrumental and vocal. Language skills will be needed to be able to work in the latter realm and developing these skills will aid in the success of a professional collaborator. There are many employment opportunities in the community and maintaining current professional materials (CV, repertoire lists, bio, head shot, recordings, etc.) will allow for appropriate employment and paid playing experiences. A collaborative pianist’s schedule is very busy. It is important that he/she maintains good physical health and knows when to take on a task and when to politely decline. Collaborators must learn good time management skills. This is key to success both musically and personally.